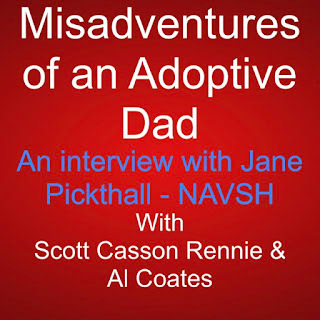 In this episode we interview Jane Pickthall the incoming Chair of the National Association of Virtual School Heads (NAVSH) and discuss the needs of children and the role of the Virtual Heads. 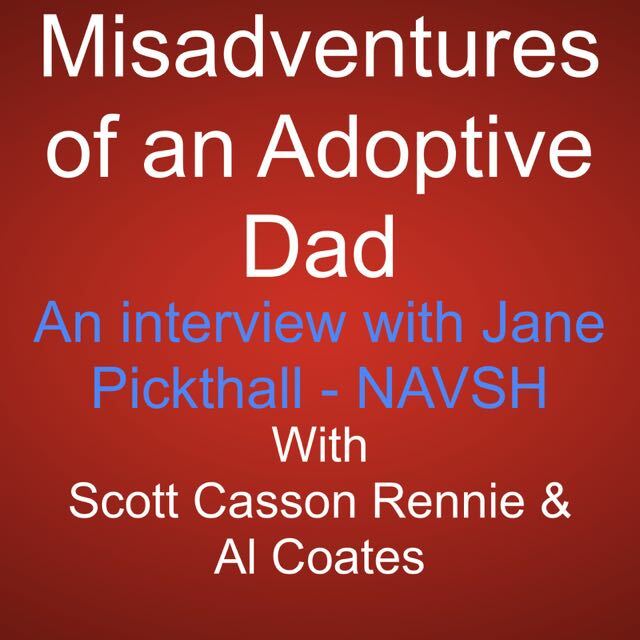 This is a cracking interview and an insight to professionals that work with and influence many schools as they educate and care for vulnerable children. Scott and I hit our stride and enjoy the cut and thrust of our usual banter, enjoy. Here are the links to NAVSH website and twitter handle.